We invite all prospective students to visit our beautiful campus so you can learn more about our areas of study, explore our home, and meet our students and professors. Please complete the form below and let us know what day you prefer to visit the NC State College of Education. Personal visits require at least 14 days of notice. We will follow up to confirm date and time. We look forward to seeing you! 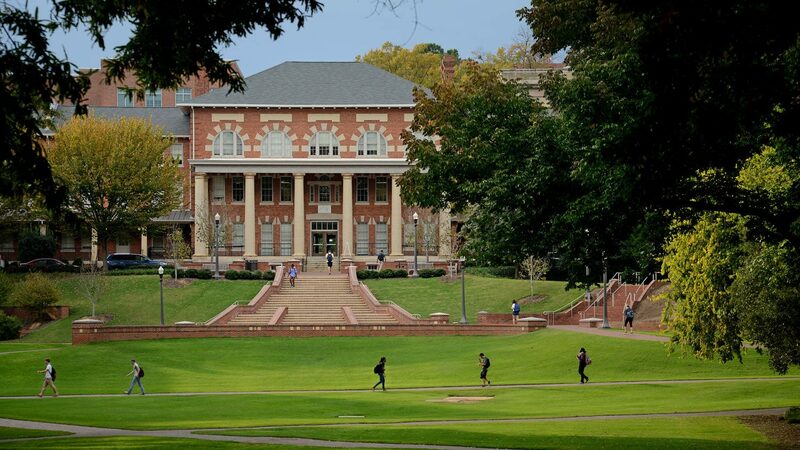 If you are interested in taking a tour of main campus, please visit the NC State’s University Admissions web site. Personal visits require at least 14 days notice.